We have been invited by one of the biggest high-frequency trading firms located in Chicago (IL), to exclusively search for a skilled C++ Software Engineer as a staffing company to help them build the next generation trading system using advanced analytics and avant-garde technology. The firm is known to be an industry leader within the HFT sector operating at a global scale with over 500+ employees that focuses exclusively on systematic investment strategies with a history of some of the world’s best technologists, mathematicians, and computer science academics. As a C++ Software Engineer, you will be part of an elite, core engineering team working on the organization’s backbone proprietary trading platform using advanced analytics and modern technology. 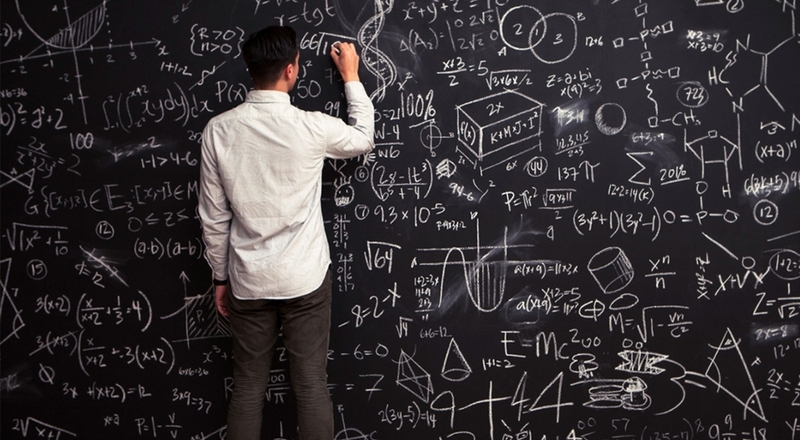 The team consists of some of the world’s most brilliant minds, with backgrounds from Silicon Valley, Startups, and other Trading firms with academics in computer science and mathematics from top renowned universities. 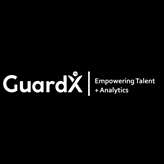 For a complete job description or a confidential discussion, please feel free to call Anthony directly on 917.602.7578 or Via LinkedIn and email anthony@guardxinc.com Click "Apply Now"